Can you believe Christmas is in six weeks’ time? This year has gone so quickly. 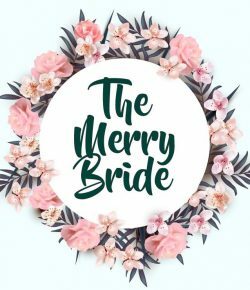 However, I LOVE Christmas, so I thought I would do a Christmas wedding theme, as whether you’re in the northern hemisphere for a winter Christmas or the southern hemisphere for a summer Christmas, there are heaps of gorgeous Christmas wedding ideas. Take a look.